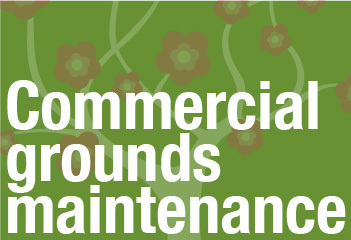 Commercial grounds maintenance and development plans – this is a very useful service for larger sites, for instance nursing homes or hospices that are proving troublesome or aren’t being maintained correctly and are not looking their best. We will come and draw up a month by month plan so you can easily monitor and control what goes on at your site to ensure that you are getting a full service from contractors that you employ. In our experience very often the person that has the task of ensuring that the grounds are kept up to standard has little experience of horticulture, we can provide an easy to follow plan so that you can see exactly how your money is being spent. Fees vary according to size and complexity of site, please contact us for more details.